Visit Red Oak Game Birds Website ! We recently updated our Articles area. Take a look. 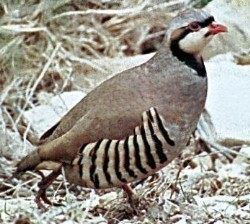 That Quail Place is for individuals interested in raisingquail and other game birds. You will find information about many game birds, including, coturnix quail, bobwhite quail, pharaoh quail, button quail, pheasant, partridge and other game birds. This website has been developed to provide information regarding the general care, breeding, incubating, brooding and raising of quail and game birds. An area is also provided for those individuals interested in purchasing supplies, including equipment used for raising and breeding quail, live birds and hatching eggs. 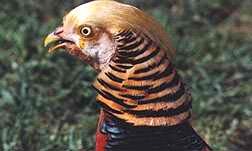 Game birds are raised for several different reasons. They can provide a profitable means of income by supplying grown birds to outdoor sporting clubs for recreation, restaurants - where the meat is consumed as a delicacy, and to individuals who consume the eggs as an alternative to chicken eggs. Pickled quail eggs, for instance, are increasing in popularity. 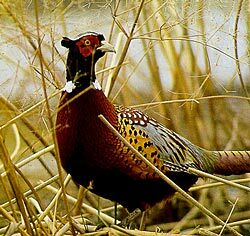 game birds and waterfowl, including quail, pheasant, turkey, partridge, ducks, and geese! focuses on maintaining health and preventing disease.